Our personalized approach to learning supports and challenges every student. We offer abundant opportunities for students to immerse themselves in high-calibre programs. 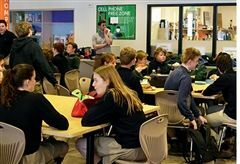 Our supportive co-ed community allows students to be at-ease and engaged each day. 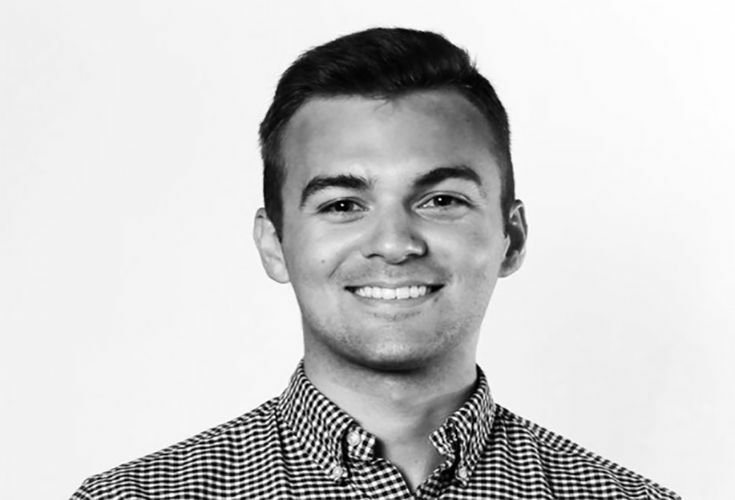 Ben Brook ‘13 co-founded Transcend, a company focused on making privacy policies better, and recently received $3.95 million in seed money from venture capital firm Accel. 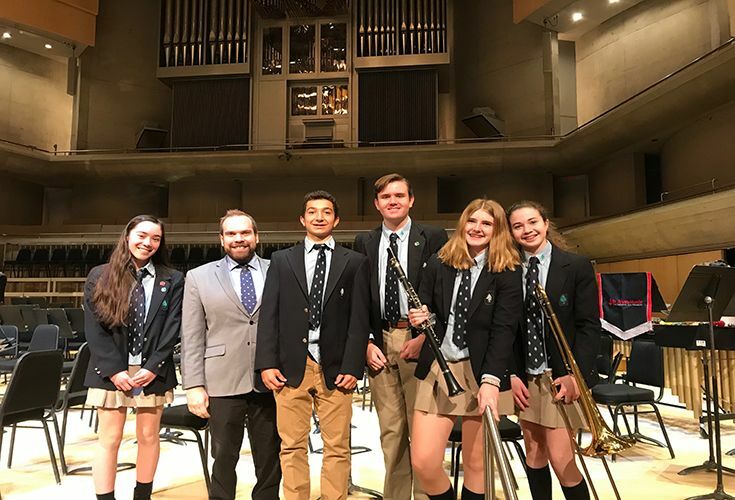 Greenwood’s Senior Choir members were among the 1400 students who performed at the Conference of Independent Schools Musical Festival (CISMF) at Roy Thomson Hall. 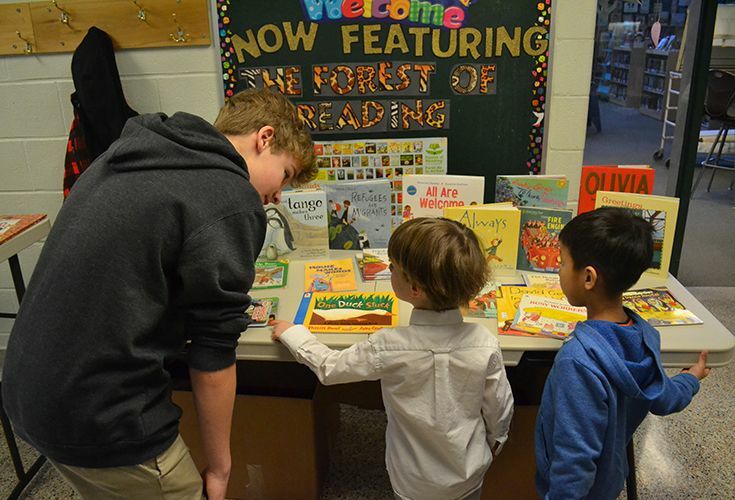 Grade 7 and 8 students held a successful book fair for their Reading Buddies at Nelson Mandela Park Public School and Sprucecourt Public School, donating almost 2,000 books. 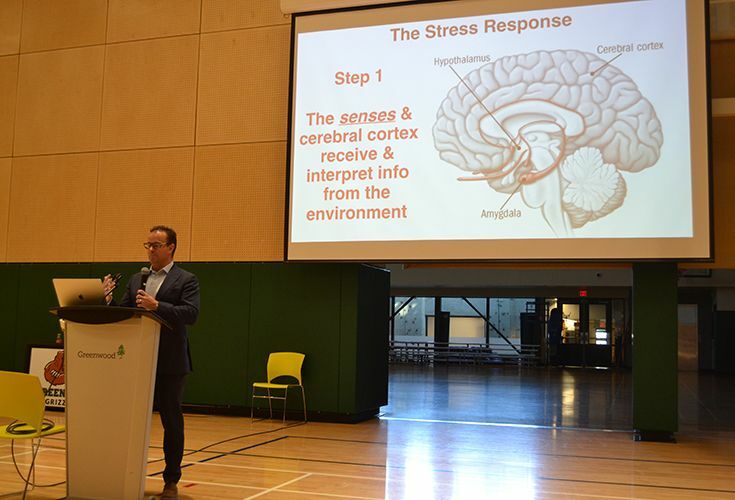 Dr. Greg Wells ventured back to Greenwood on April 1, and this time it was to teach the students about stress response and how to control it. 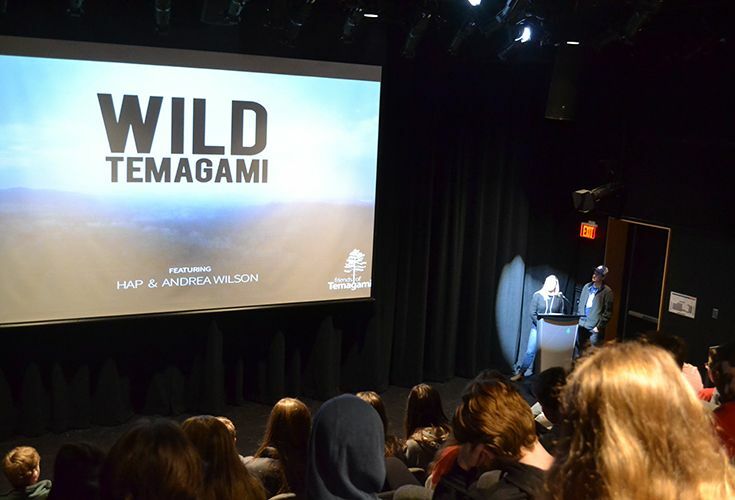 Greenwood welcomed Hailey Sonntag and Michael Oliphant, directors of the film Wild Temagami which is now being showcased all over the world in the Reel Paddling Film Festival. 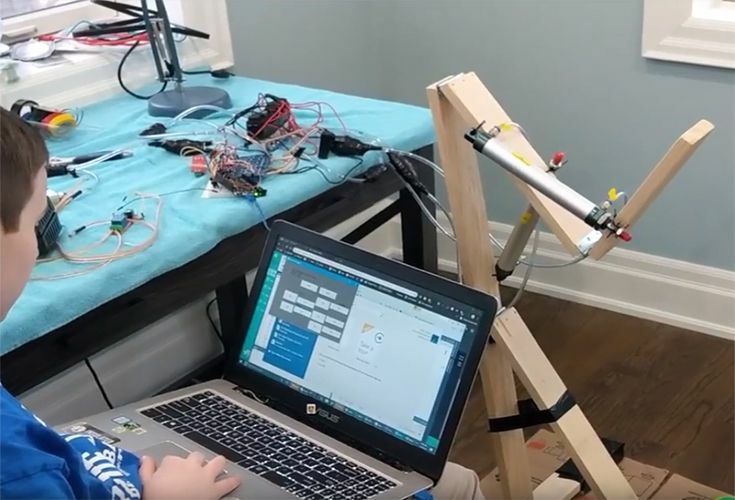 Grade 8 student Bjorn Farah is using his passion for technology to build a robot. His first success was building a robotic arm. 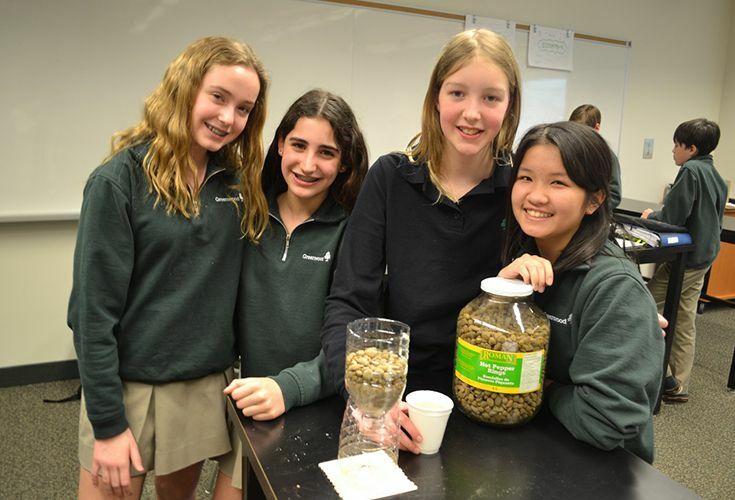 Our Grade 7 Integration Week is all about encouraging students to make connections using authentic scenarios. 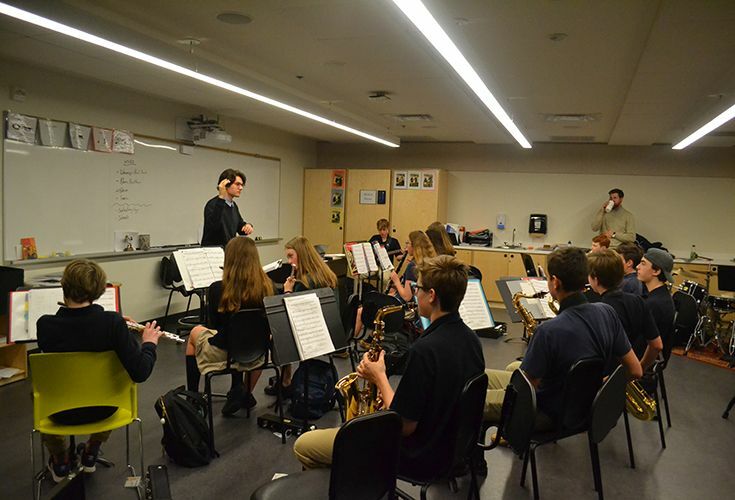 Alumnus Innes Reid ‘16 ventured back to Greenwood to observe Mr. Wright’s music class as part of his teaching practicum through the University of Guelph. 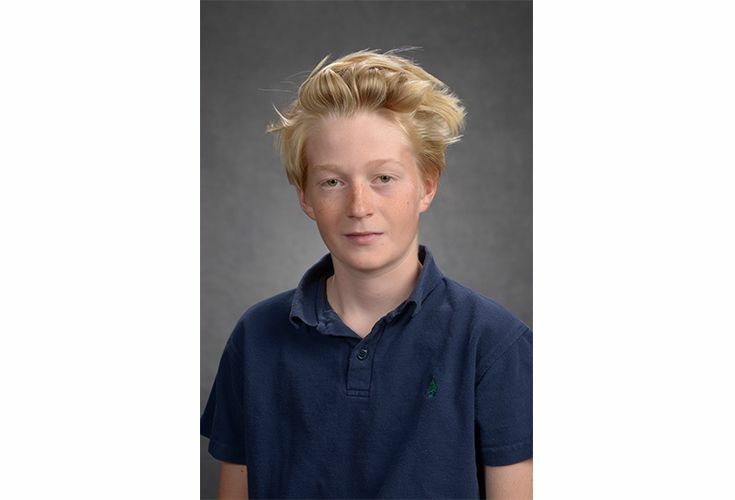 Best of luck to Owen Gormely ‘23 who will attend the 2019 Optimist South American Championships in Algarrobo Bay, Chile next week! It’s lunchtime at Greenwood. The Lodge is humming with laughter and conversation - and there’s not a cell phone in sight. Wisy moved to Canada from Namibia in 2007 and enrolled at Greenwood. His family remained in Namibia; while in Canada, he lived with a sponsoring family. After graduation, he returned to South Africa to continue his educational journey.